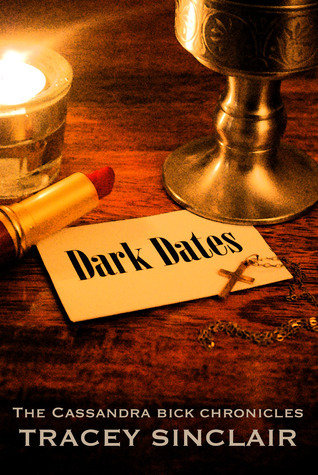 Well, strictly between us – we’re very discreet, so we don’t like to shout about it – Dark Dates is a dating agency with a difference. We cater to humans and vampires who want to get together for love, adventure or feeding. I started it a few years back after I dated a vampire myself for a while, and it really took off after Twilight and True Blood when suddenly everyone wanted their own vampire. Well, the vampires tend not to be – London has been at peace for decades and the way they keep that peace is to not kill people, so they rely on consensual feeding. Anyone breaking that rule will find that the vampires take a very robust line in self-regulation… Though I must admit lately my business has taken more than its fair share of knocks, not least when someone tried to blow up one of my parties. I know, right? You try to just make a living and suddenly you find yourself in the middle of a supernatural war. Though honestly, the way my life is going lately that’s starting to seem like just another day at the office. Wow. OK. So, other than vampires, do you cater for any other supernatural creatures? Ah, yes, that would be Laclos, 1000 years of ego in the body of a rock star. He can usually be counted on to make an appearance – I think he likes the attention. You can spot him a mile off because he’s the one strutting around as if he owns the place and acting like he’s the hottest thing in the room. Which he usually is, but please don’t encourage him, he’s big-headed enough. 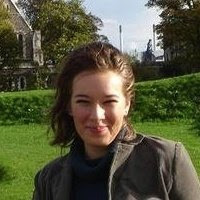 Tracey Sinclair works as freelance copywriter, editor and legal directories consultant. A diverse and slightly wandering career has included writing factsheets for small businesses, creating web content for law firms, subtitling film and TV and editing one of the UK’s largest legal directories. A keen blogger, she regularly writes for online theatre site Exeunt and science fiction site Unleash the Fanboy and her blog Body of a Geek Goddess was shortlisted in the Cosmopolitan Blogger Awards 2011. 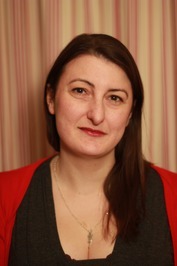 Her work has been published in a number of magazines and anthologies and her short play Bystanders was premiered in 2011 as part of the CP Players New Writing Season at Baron’s Court Theatre, London. 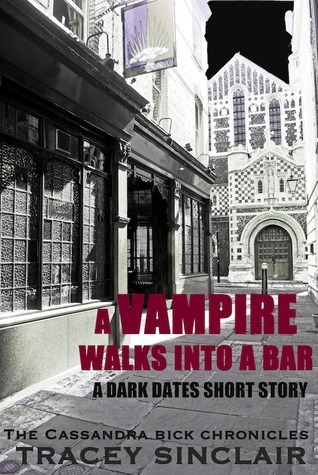 She has published two small press books (Doll and No Love is This, both Kennedy & Boyd) and is now dipping a toe in the digital self-publishing world with her new urban fantasy novel, Dark Dates. 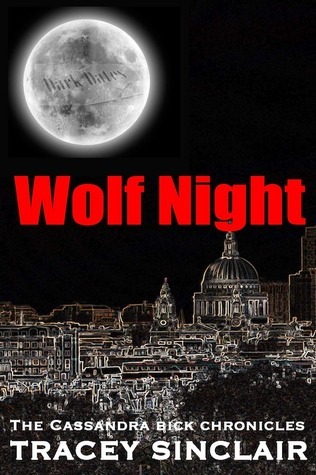 Tracey has generously offered an ebook copy of Wolf Night to a lucky commenter! All you need to do is leave a comment and tell us: who is your favourite vampire or other urban fantasy or paranormal romance character? Giveaway is open worldwide and ends on 4 May 2013!